Integrate The Iceberg Model of Christian Coaching™ into your life. This online, self-paced course is for Christians who want to (1) become more like Christ, (2) turn their recovery into joy while overcoming their hurts, habits, and hangups, and (3) reveal God's wonderful glory in the process. 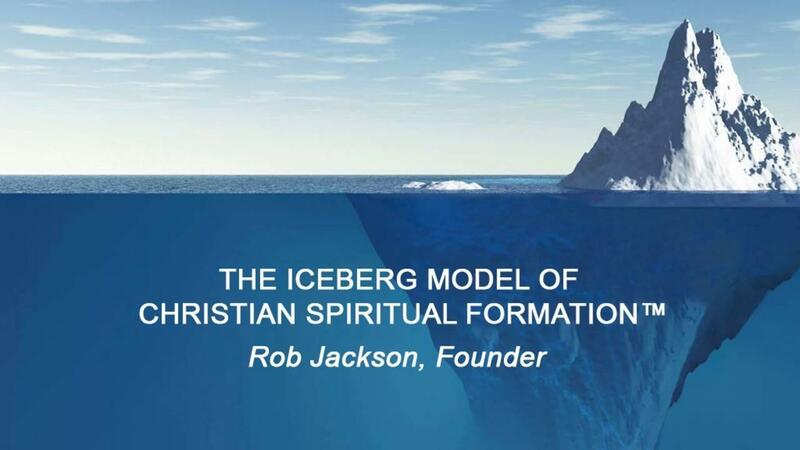 This online, self-paced course features The Iceberg Model of Christian Spiritual Formation™, and includes a variety of media including downloadable worksheets, mp3s, and audio visuals. I'm eager to get you started at our earliest opportunity. I anticipate online delivery of the first lesson by January 7, 2019. Pre-order now and you will receive announcements leading up to the release of this new course.